3500 N Ocean Blvd. 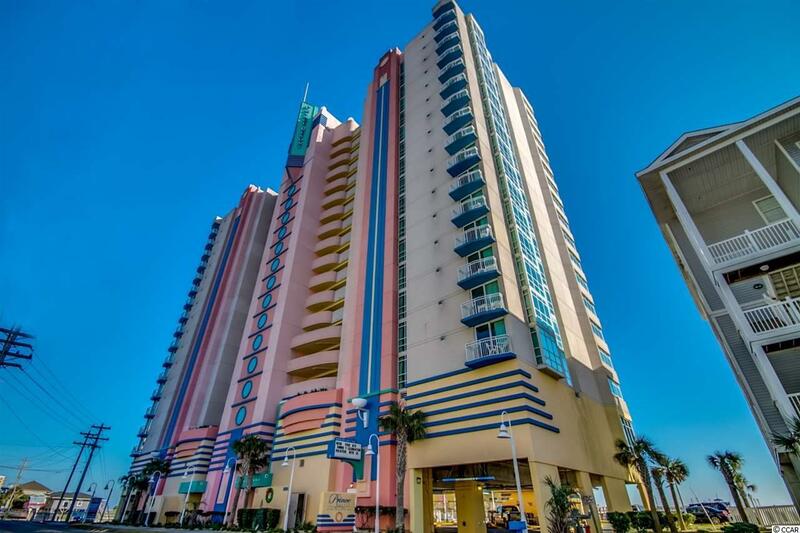 #1410, North Myrtle Beach, SC 29582 (MLS #1801485) :: James W. Smith Real Estate Co. 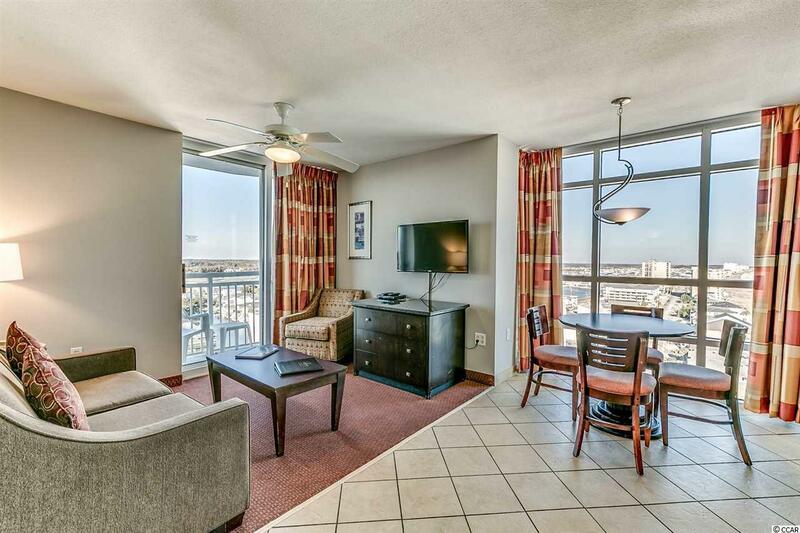 Welcome home to this beautiful 1 bed/1 bath end condo in Prince Resort. 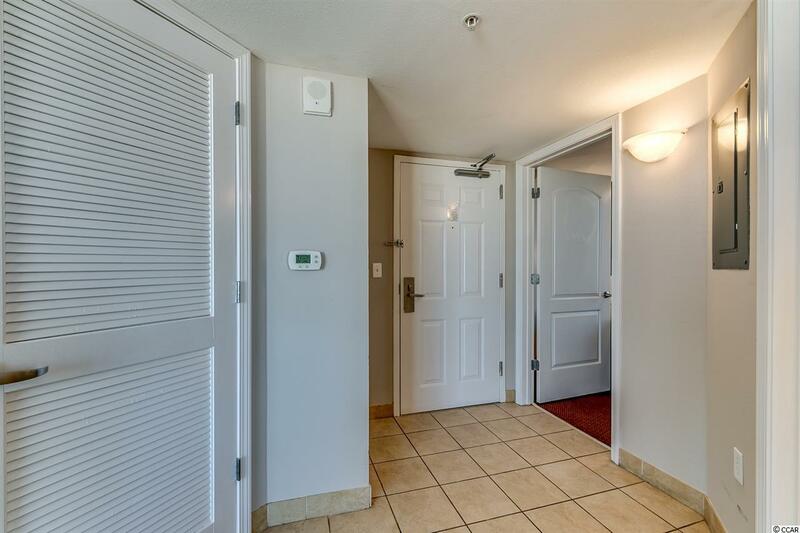 The upgrades in this unit qualify it as a GOLD tier rental unit, bringing in top rental income. Some recent upgrades include a new HVAC unit, new drapes, new linens, new living room chair and new paint. 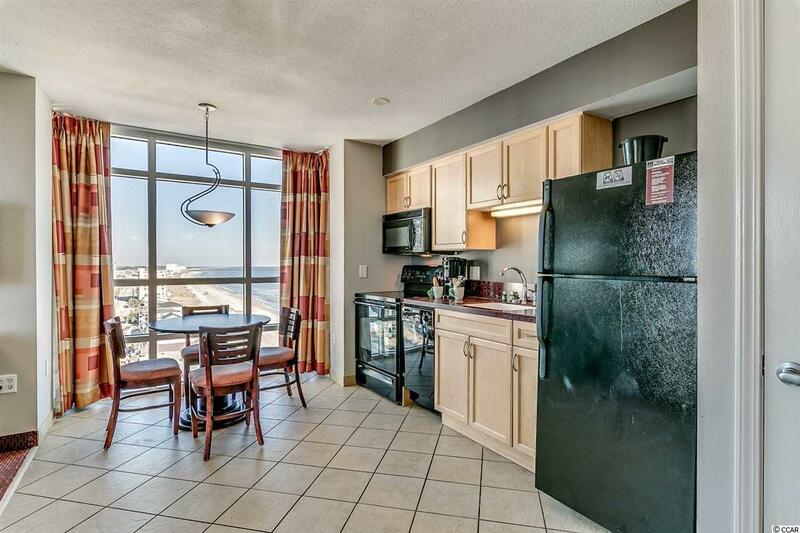 Enjoy clear views of the Atlantic Ocean to the North and the marsh to the West. Prince Resort is a premier property with swimming pools, lazy river, hot tubs, fitness center, and onsite dining. The conference center helps keep the unit rented. Whether you are looking for a vacation get-a-way or an investment property, you won't want to miss this one--schedule your showing today!